Message to Thugs: You'd Better Hide! Home Bugging Out Message to Thugs: You’d Better Hide! We’re coming for you now. Local? Click here to Signup for a Free Class! Not local? Click here to signup for online training! I’m Andy with Florida Gun Supply and I’m standing in front of you in front of the speedway less than one mile from my house. 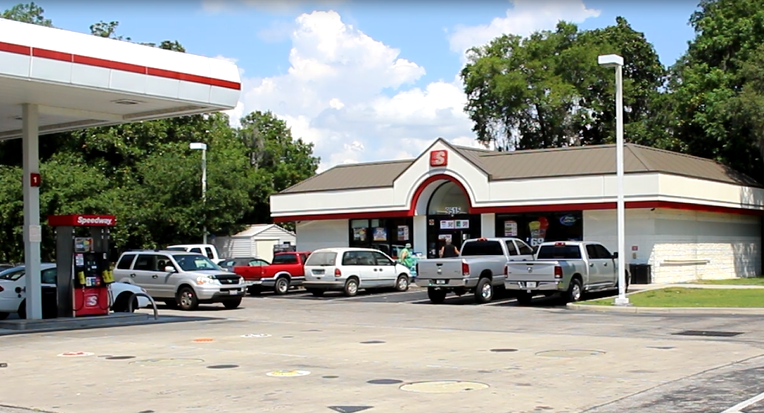 This gas station has just been robbed within the last 48 hours. Well I’m here to say that criminals: you screwed up. I’m so upset and angry that this happened less than a mile that I’m going to do something about this. I’m going to give a free concealed carry class to every person that shares this video. That’s one more person out on the street that is getting armed, getting trained, and carrying everywhere they go in case we come across the likes of you. Central Florida is no longer the place that’s going to be bowing down to your intimidation. We are going to do what it takes to get armed, get trained, and carry daily. I’m Andy with Florida Gun Supply: SHARE this video so we can stand up to the cowardly threats of thugs and intimidation.